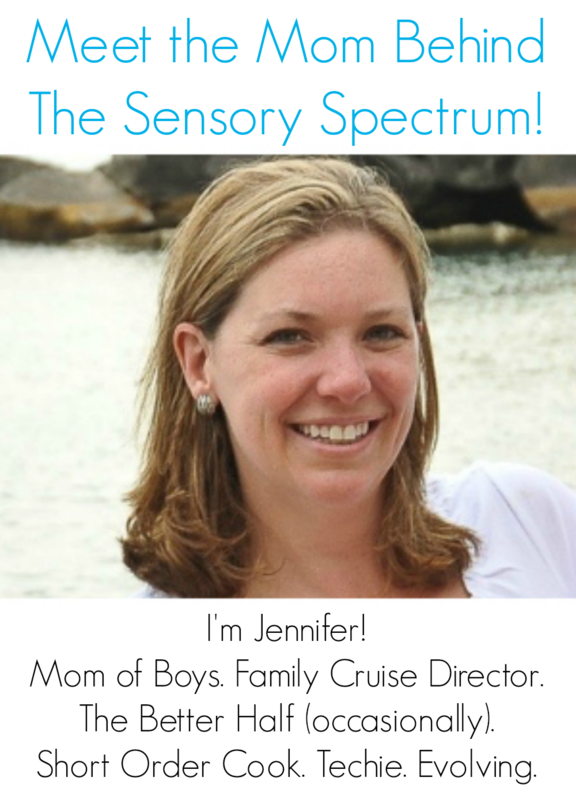 The Sensory Team Handbook is the first book on sensory processing written for pre-teens and young teens. Upbeat, humorous, and hands-on, each chapter is stuffed with comics, cartoons, diagrams, quizzes, trivia, and question-answer sections. The Handbook compares the senses to a sports team that needs a coach and then shows the reader how to coach that team. This sensory team approach turns therapy into something kids can do by and for themselves. 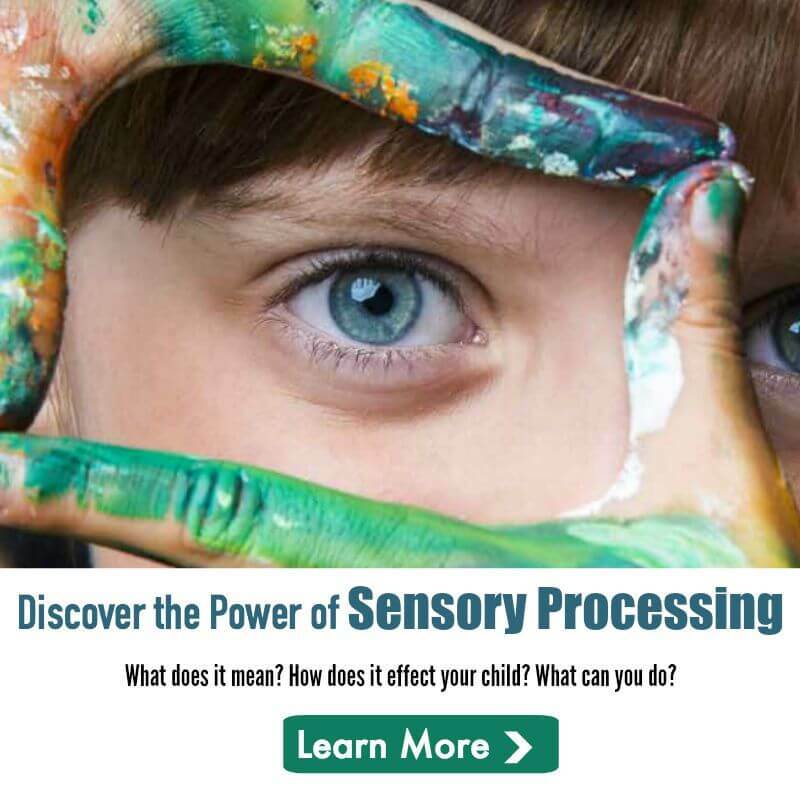 Entirely jargon-free, and written in simple, everyday language, The Sensory Team Handbook inspires kids and teens to take charge of their own sensory issues.